We’ll be mixing and matching music throughout the workshops, so every single camp day is a new and unique experience. Create your own schedule and come to as few or as many as you’d like. Purchase Winter Wonderland Passes Now! OR KEEP SCROLLING TO BROWSE ALL WORKSHOPs BELOW! Make Use of that New Instrument! In Instant Band, campers will learn the basics of new instruments and create their own mini rock band in the process. With a great mix of one on one instruction, as well as group play, this camp is perfect for both first timers wanting to learn how to handle new holiday gift instruments, as well as return musicians looking to finesse existing skills or take a new instrument for a spin around the block. Campers of Instant Band will learn the basics on an instrument or two of interest, from piano, guitar, bass, percussion and uke and combine their skills to create music. Instant Band is one of our most popular camps of all time and not to be missed this holiday season! Beginner, Intermediate & Advanced musicians interested in learning crowd-pleasing tunes on new instruments! SELECT THE NUMBER OF WORKSHOPS YOU’D LIKE TO ENROLL FOR WITH THE PACKAGES BELOW AND SELECT YOUR DATES AND COURSES UPON CHECKOUT. In Karaoke Stars, campers will study voice with our team of professional vocalists while learning the tricks of the trade to rock a stage. Focusing heavily on healthy vocal technique for singing contemporary styles, like pop, rock, folk, and indie, young singers will learn how to sing the challenging styles of today with finesse, and best of all healthy and strong singing! Add to that a dash of instruction on star-power and a little know-how on owning the stage, campers will leave this Winter Wonderland Workshop ready to hit the karaoke circuit. Hey the camp will practically pay for itself with all those karaoke first place gift cards your family will be winning! Shower singers and carpool karaoke kids of all abilities! End of Workshop share for parents! And the MUSIC of your FAVORITE pop, indie, and rock stars! In Broadway in a Day, campers will sing, dance, and act their way to becoming triple threats of the stage! Each day of camp will feature learning a big musical number from an iconic Broadway show. From learning the music, to staging, choreography, and creating a character, our aspiring singer/actor/dancers will learn a complete production number in a day. 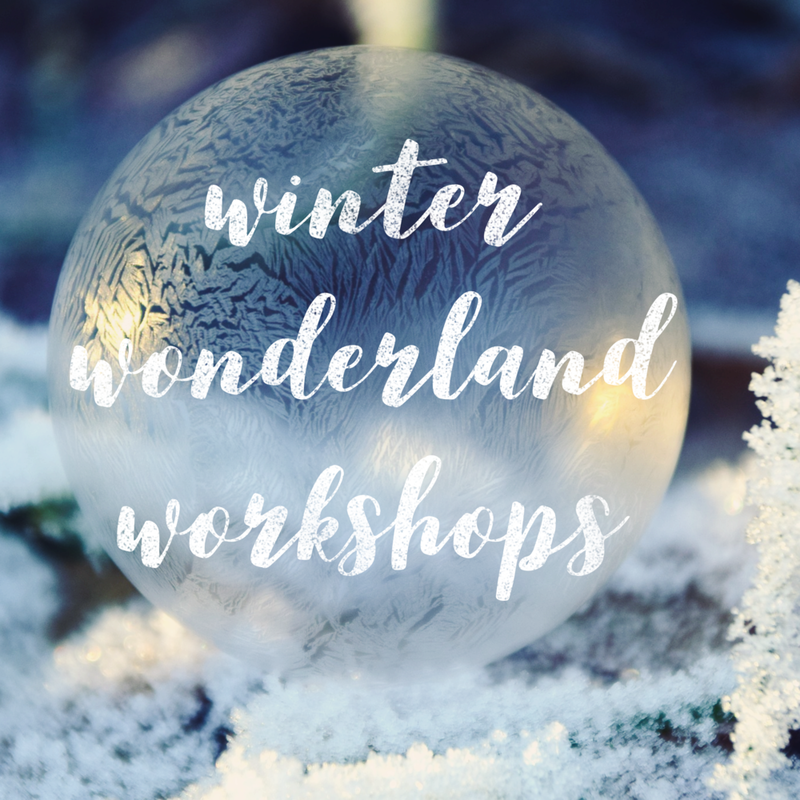 This Winter Wonderland Workshop also features a mini “audition” masterclass during the day, as well as tips and tricks for not only booking that role for that school show, but delivering a great performance! Beginner to advanced drama kings and queens! End of workshop share-time for family! AND THE MUSIC OF BROADWAY SHOWSTOPPERS! Choose Your Own Winter Adventure! Discover NEW INSTRUMENTS and new MUSIC with brand new FRIENDS! Purchase PASSES and use them WHENEVER you want, HOWEVER you want. 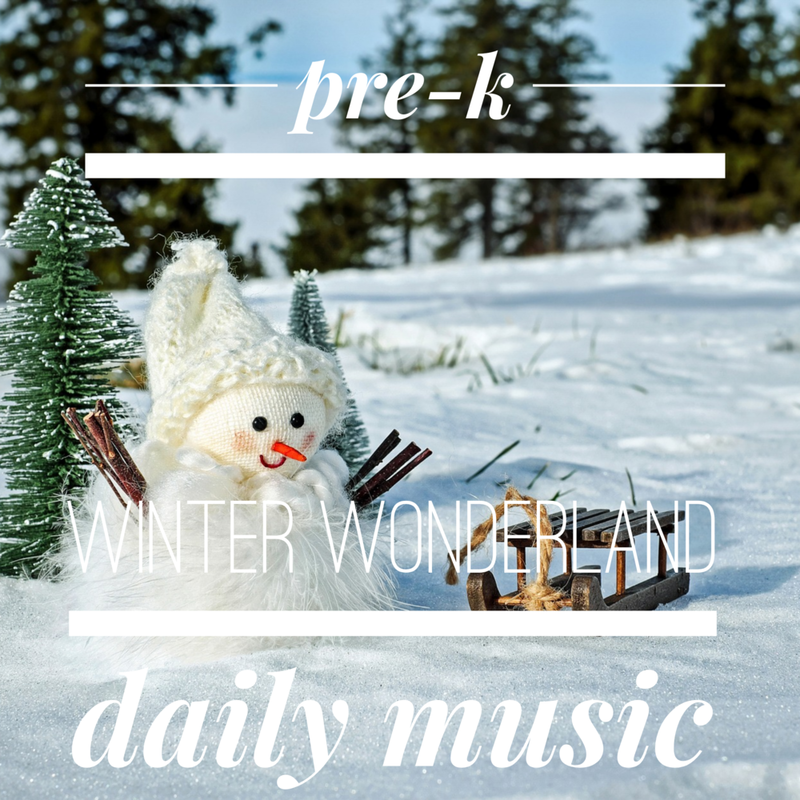 Create your own schedule and your own Winter Wonderland in Daily Music! Fret not, Parents! You no longer have to plan your winter break months in advance. Instead, buy our Daily Camp Pass Package and design a custom schedule only a few days (or even hours!) before dropping your child off for a morning of fun and learning. Whether you spread passes out over the break, share a package of passes between siblings, or use them all up right away, simply purchase any size Pass Package and build your own custom schedule as you go! It couldn't be easier. Kids in preschool through rising Grade 2 who love music, creativity and camaraderie. Enroll in Pre-K Daily Music! Purchase by the day or save with pass packages! Pass Packages are good for any combination of workshops! Select the number of workshops you’d like to enroll for with the packages below and select your dates upon checkout or at a later time. Pass Packages can be used to create your own schedule!